Bruschetta is a bread based dish of Italian origin, usually served as an appetizer or starter. 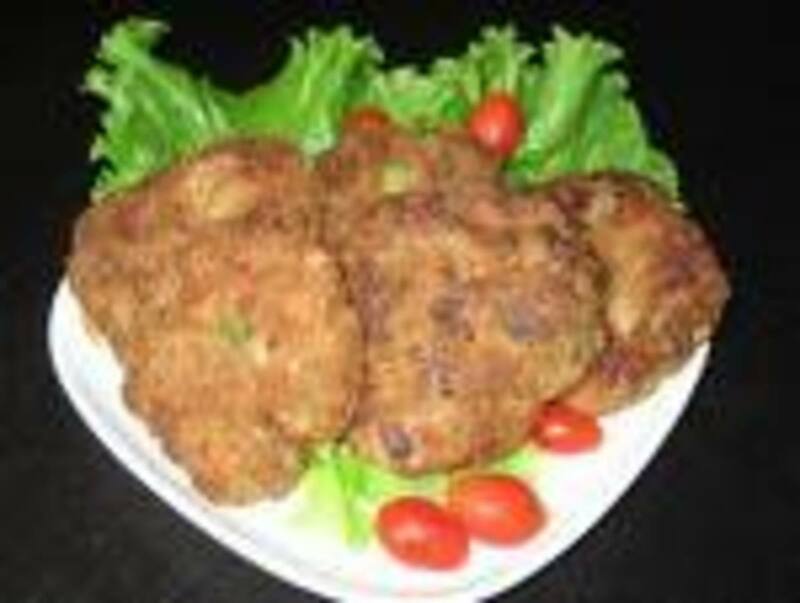 It is believed to have originated as a means of using up leftover bread which was a few days old and had gone slightly stale. It was at first a peasant dish, therefore it was traditionally made with the most basic of available Mediterranean ingredients. 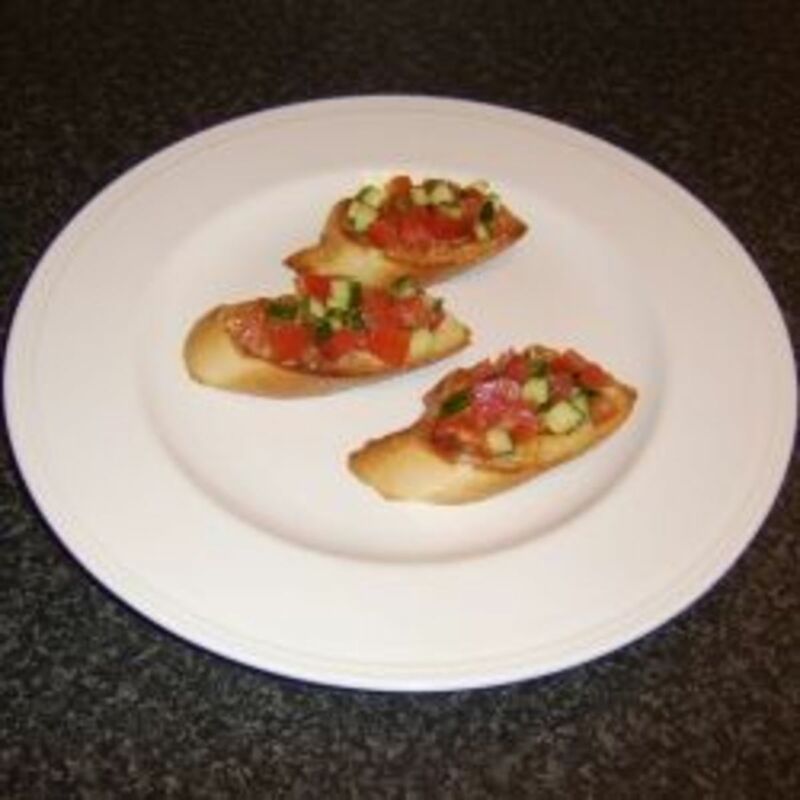 This page will firstly look at how to make basic bruschetta and go on through time to suggest a number of tasty, alternative ways to serve bruschetta. 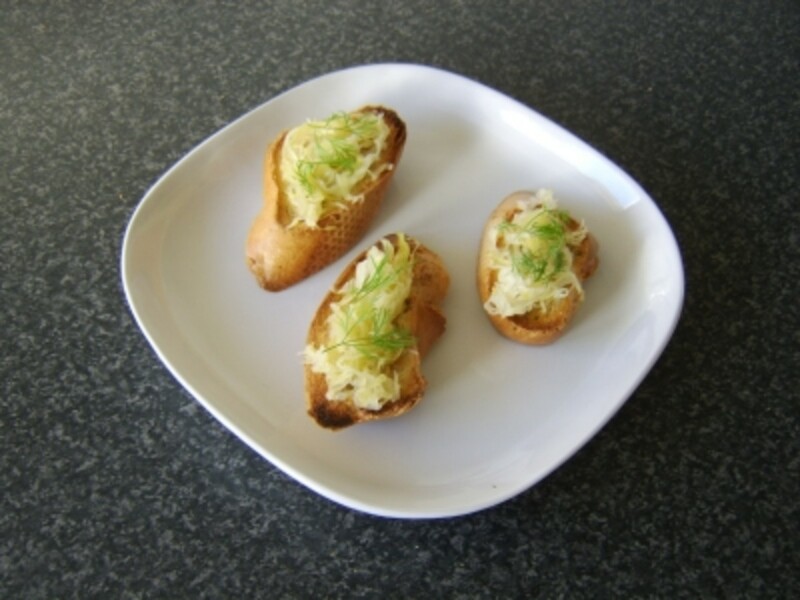 There is no particular type of bread which needs to be used in order to make bruschetta. 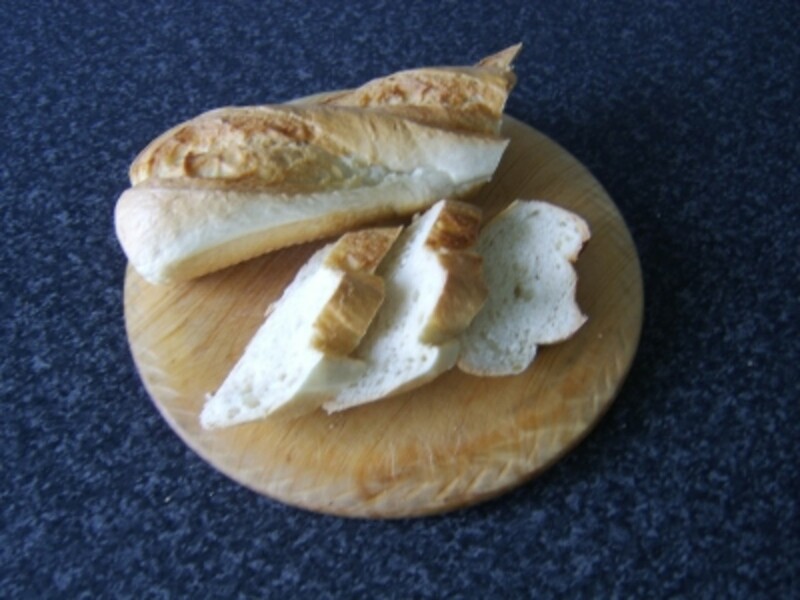 Ideally, the bread should be a day or two old for the most authentic effect but fresh bread does work just as well. 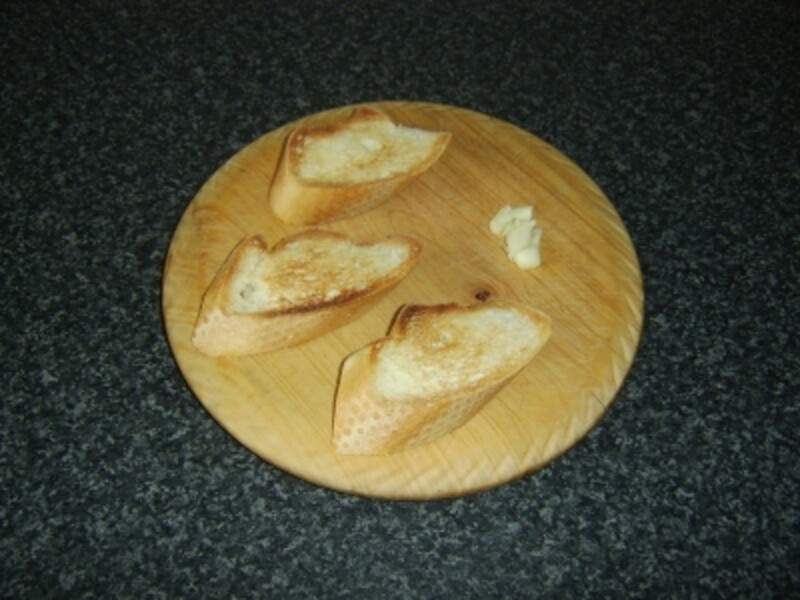 The bread used in this instance is a French style stick loaf, from which the slices have been cut at a forty-five degree angle to both increase their size and improve upon presentation. This part of making bruschetta is standard in each instance so the recipes which follow this one will relate to the toppings/accompaniments only. Toast the bread on both sides under an overhead grill untl golden. 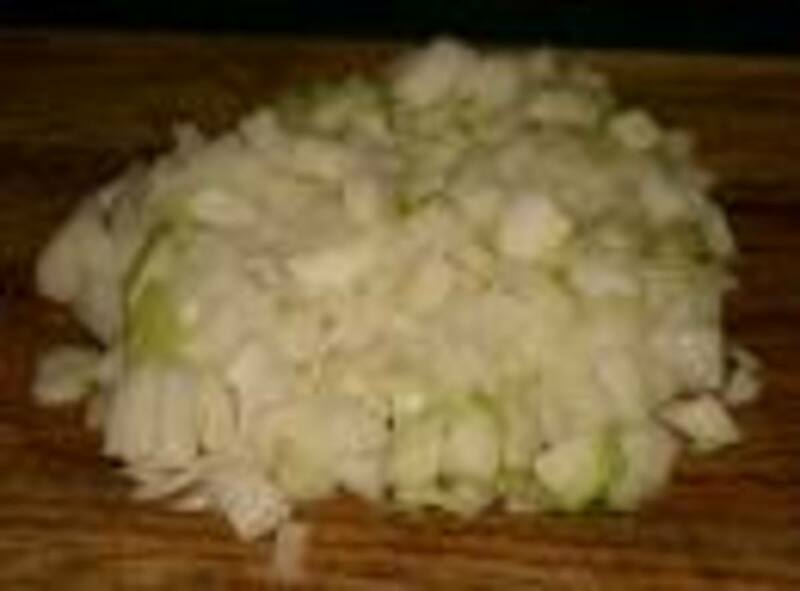 Peel the garlic clove and lightly crush it to release the juices. Rub it over the top of each slice of toast. Drizzle the toast lightly with the extra virgin olive oil and season with sea salt and black pepper. Your bruschetta is now ready for service with your topping of choice. 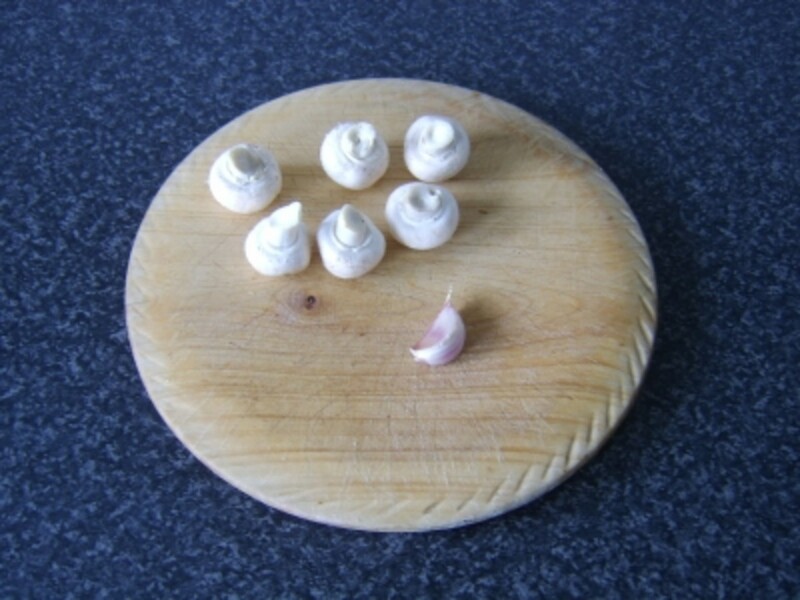 This bruschetta topping recipe nicely illustrates the green, white and red of the Italian flag and thus the origins of the dish. 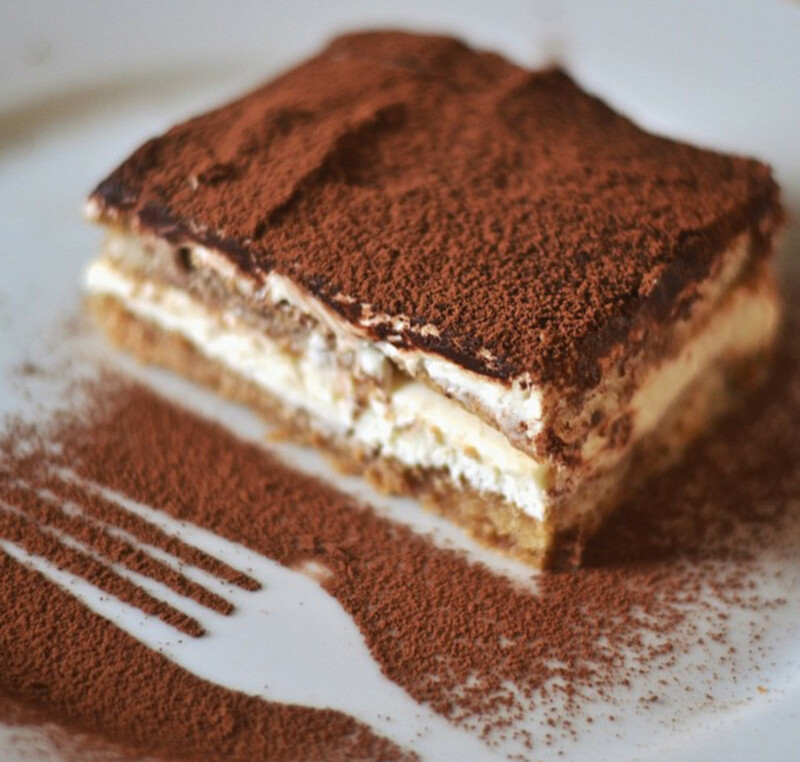 Be sure in this preparation to use the soft buffalo mozzarella which usually comes in ball form, floating in brine, and not the firmer mozzarella which is used for making pizzas. 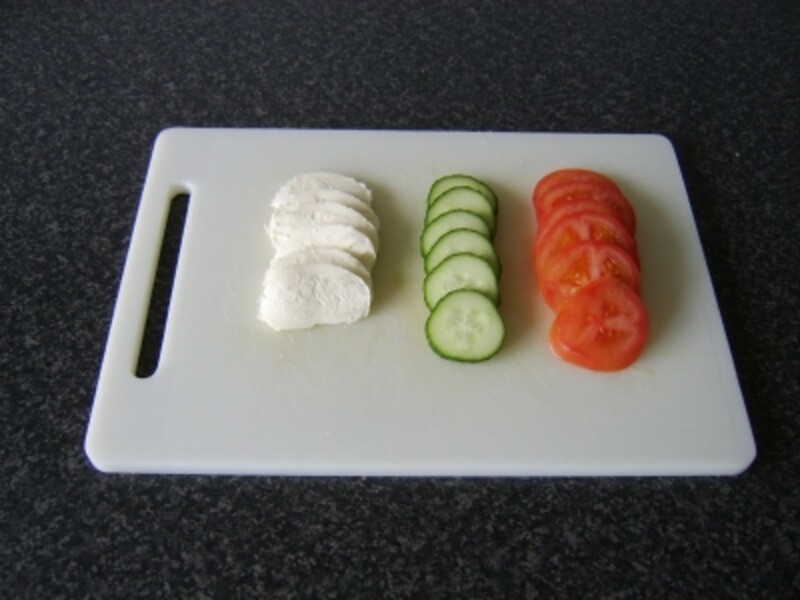 Arrange the slices of cucumber, mozzarella and tomato alternately, one of each for each piece of toasted bread. Season with a little sea salt. Tear a basil leaf and scatter over each slice. The sprig of basil can be used asan optional final garnish. This recipe is one of the more popular options for serving bruschetta, with diced tomato forming a large part of the topping. 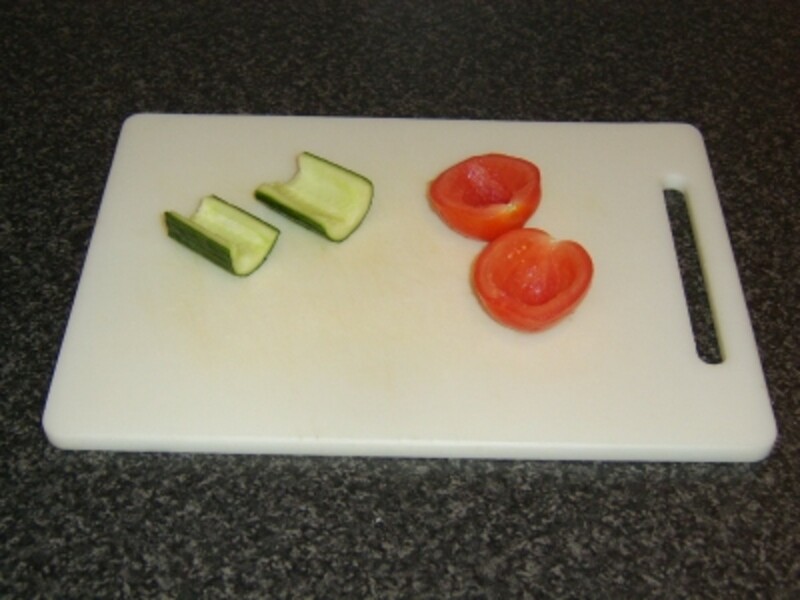 Half the tomato and half the cucumber lengthwise through the core. Deseed in each instance with a teaspoon before chopping to a fine dice. Add the tomato and cucumber to a mixing bowl, along with the torn basil leaves, peeled and grated garlic clove, olive oil and seasoning. 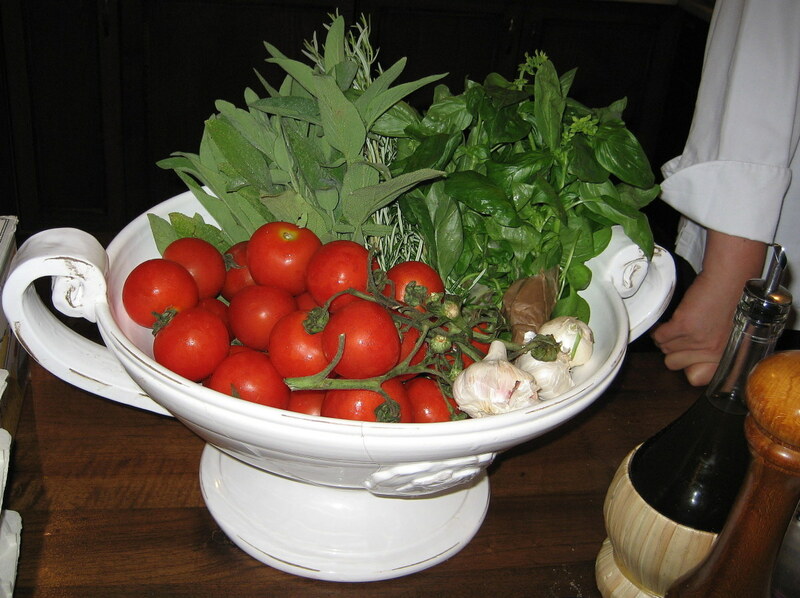 Stir well before transferring to a small serving dish and garnishing with the basil sprig. 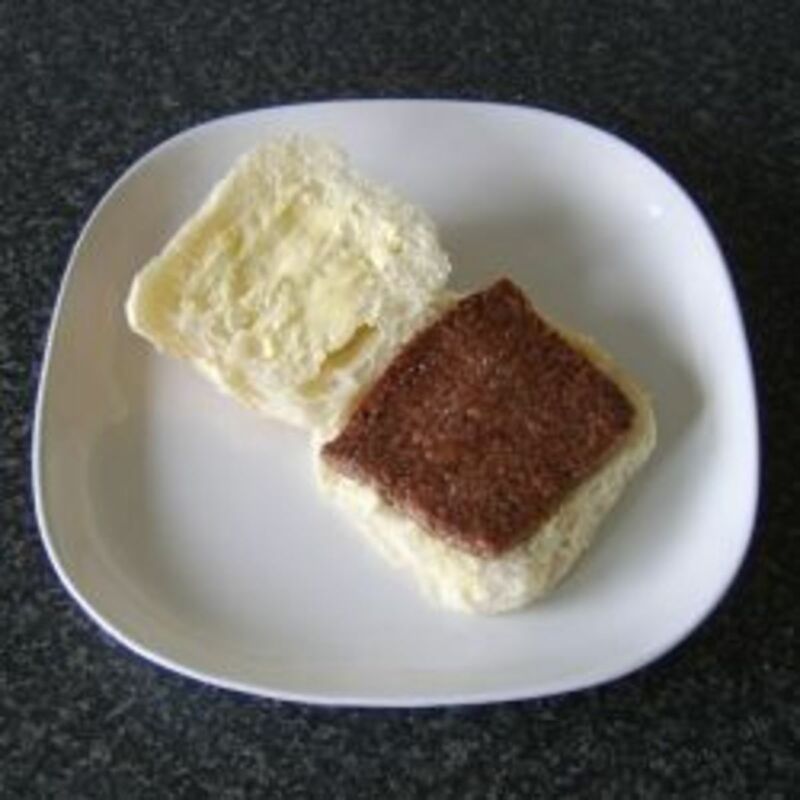 This recipe may alternatively be served as in the introduction module to this page, simply by foregoing the small dish and basil sprig garnish and spooning the mix instead straight on to the bread. Garlic mushrooms are very popular in their own right as a starter or appetizer. 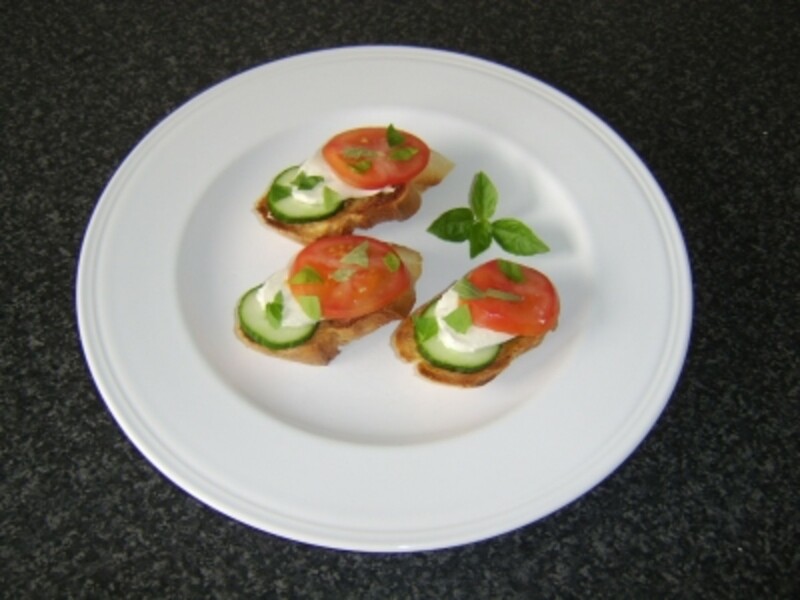 This recipe combines them with bruschetta to delicious and healthful effect. Wipe the mushrooms clean and finely slice them, before peeling the garlic clove. Warm the olive oil very gently in a saucepan and grate in the garlic clove. Season with the sage salt and pepper and cook for a couple of minutes on a low heat, stirring constantly with a wooden spoon. Add the mushroom slices and continue to cook while the bread is toasted. 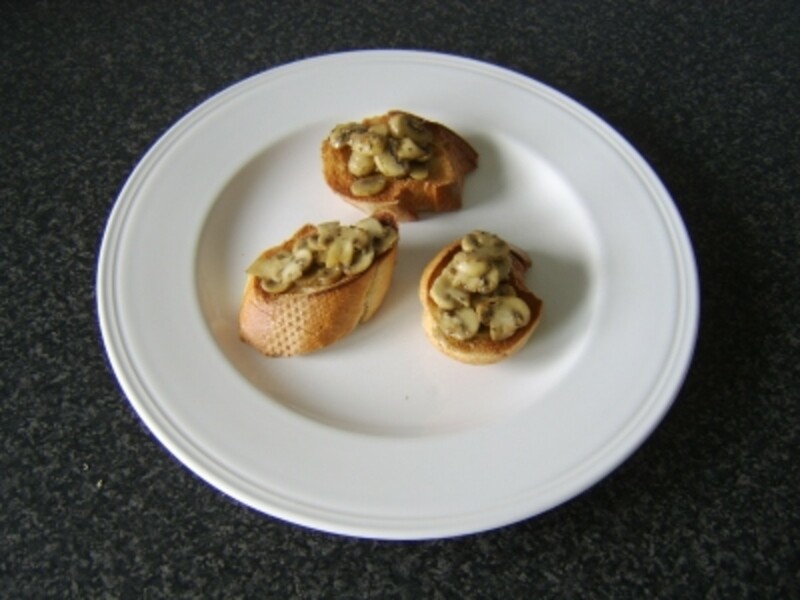 Use a tespoon to carefully spoon the mushroom slices over the prepared bruschetta. It is probably safe to say that every food recipe in the world, throughout history, has come about through either some level of experimentation - or entirely by accident. This recipe falls very much in to the latter category. It was while a very different bruschetta topping was being prepared and unfortunately spilled on the floor that a frantic search of the fridge resulted in this bruschetta topping idea. 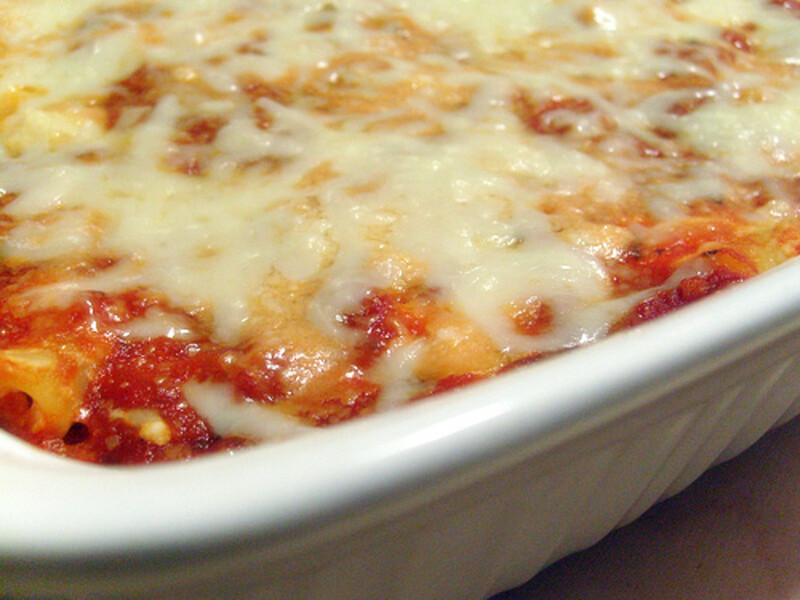 Think of this as a fusion of German and Italian cuisine and give it a try. You may be surprised by how tasty this actually is! The sauerkraut is taken from a jar. It is simply laid on top of the toasted bread and a few sprigs of fresh dill added as garnish. There should be no requirement for additional seasoning, as the bread and the sauerkraut already contain all that is needed. 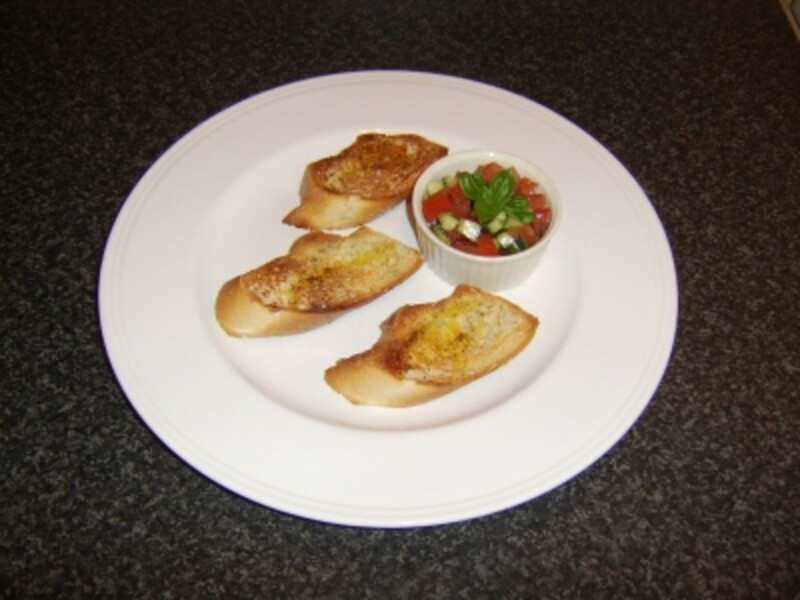 Bruschetta is an Italian appetiser, originating simply as a means of using up stale bread. This page looks at lots of different, tasty ways in which it is possible to enjoy bruschetta. Bruschetta with tomato and basil. Chopped fresh tomatoes with garlic, basil, olive oil, and vinegar, served on toasted slices of French or Italian bread. This Tomato Bruschetta is the most wonderful appetizer during fresh tomato season. Easy to prepare and bursting with summer flavors. Thank you for your visit to this page and I hope you have found it beneficial. The possible combinations for tasty bruschetta toppings are all but limitless and this page can but hope to scratch the surface. If you have a further idea for a delicious bruschetta recipe, why not share it below? Ah ... I surely do love it now! Fabulous job on the presentation ... 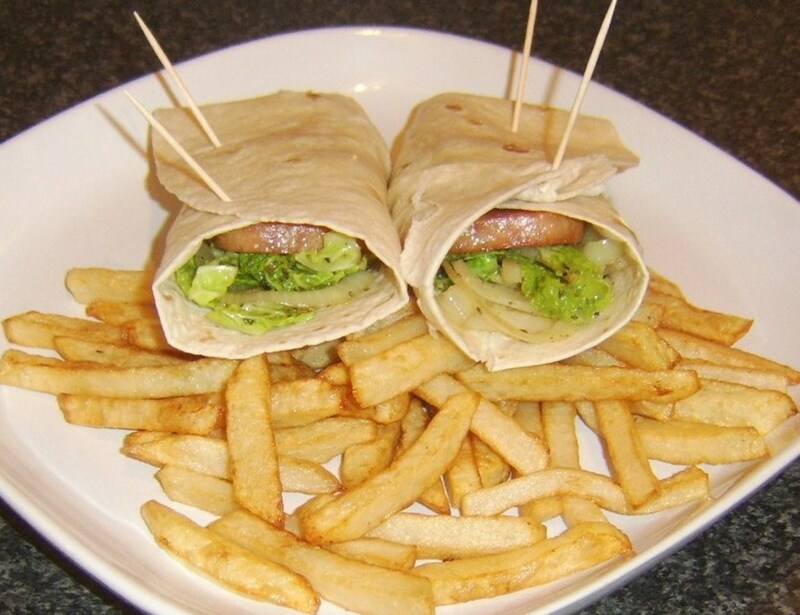 I might have to have an early lunch as you have got my tastebuds all in a drool.